ASSIST is looking for volunteers to fill several new roles, including a Housing Support Volunteer, Accompanying Coordinator and volunteers to provide advice and guidance to people who come to the Sanctuary with a variety of asylum related issues. 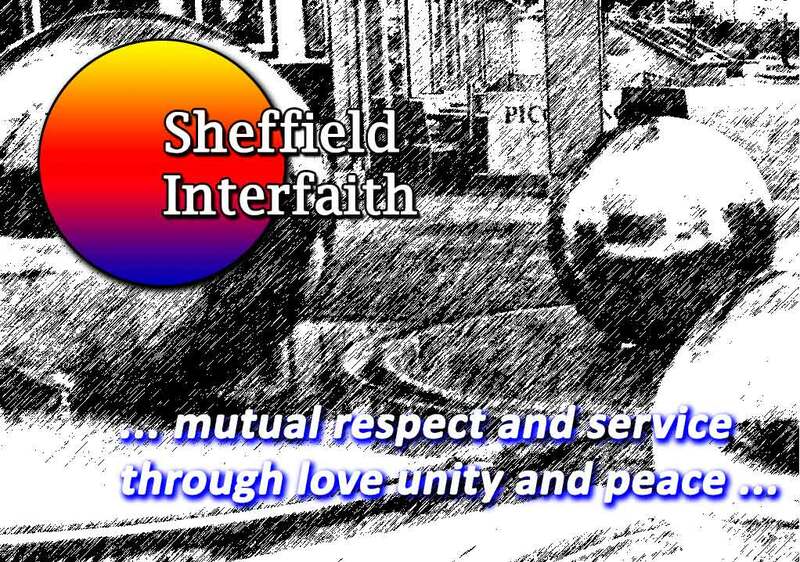 Please contact Craig craig@assistsheffield.org.uk or Jochen (jochen@assistsheffield.org.uk) for further information. They would also like donations of gardening tools so that asylum seekers are able to do some gardening at their accommodation.